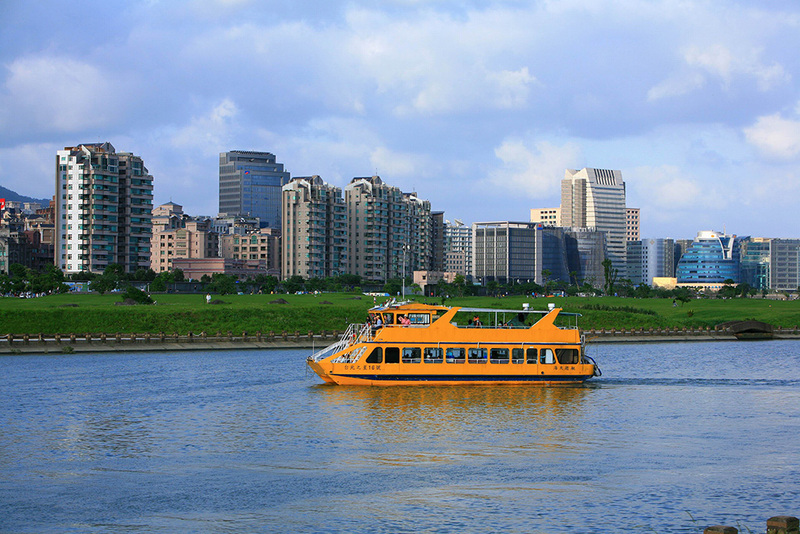 Since early times, the Keelung River and Tamsui River have been major transport waterways through the city of Taipei. 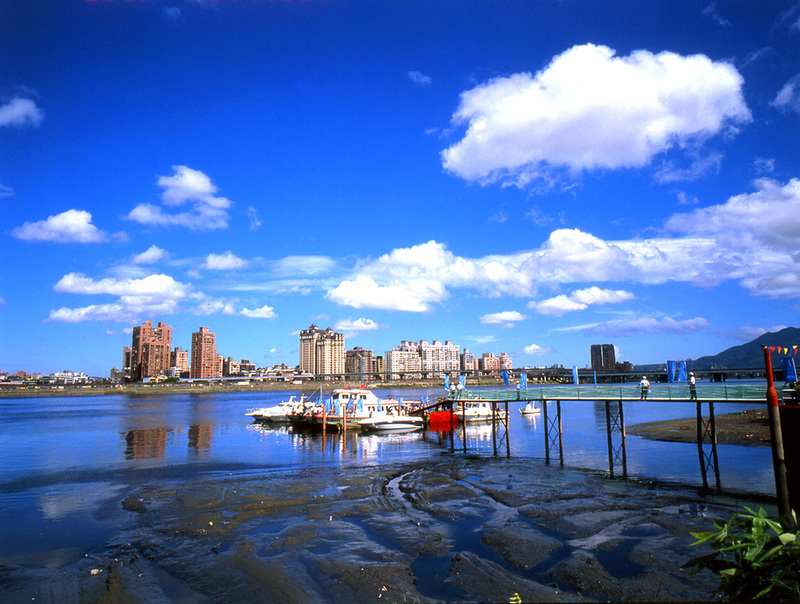 Today, the ship no longer ferry goods and commuters, but rather carry passengers attracted by the city's riverside charm. Nat'l Hwy 1 → Exit at the Yuanshan Interchange → Binjiang St. → Dazhi Bridge → Mingshui Rd. → Yaoqun 1st Rd. Nat'l Hwy 1 → Exit at the Yuanshan Interchange → Binjiang St. → Songhe Rd. 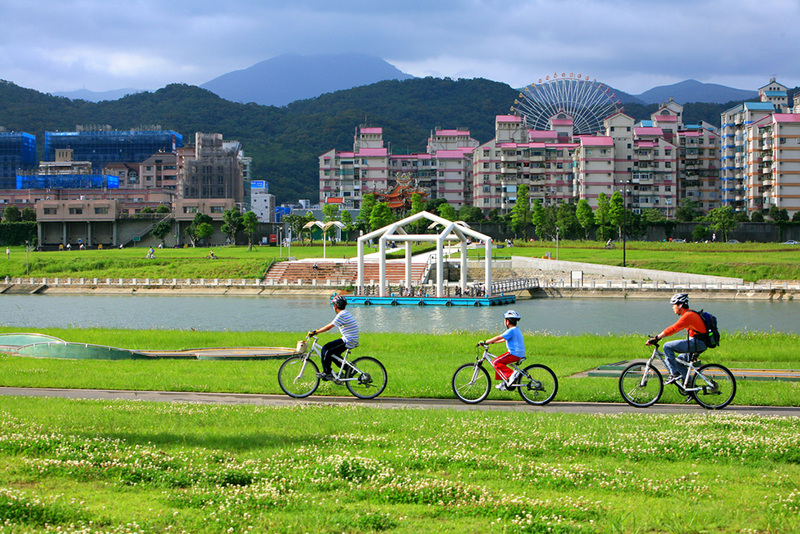 Nat'l Hwy 1 → Exit at the Taipei Interchange → Prov. Hwy 2B → Zhixing Rd. Nat'l Hwy 1 → Exit at the Yuanshan Interchange → Binjiang St.
Take THSR or TRA to Taipei Station, transfer Taipei MRT to Jiannan Rd. Station. Take THSR or TRA to Taipei Station, transfer TRA to Songshan Station.